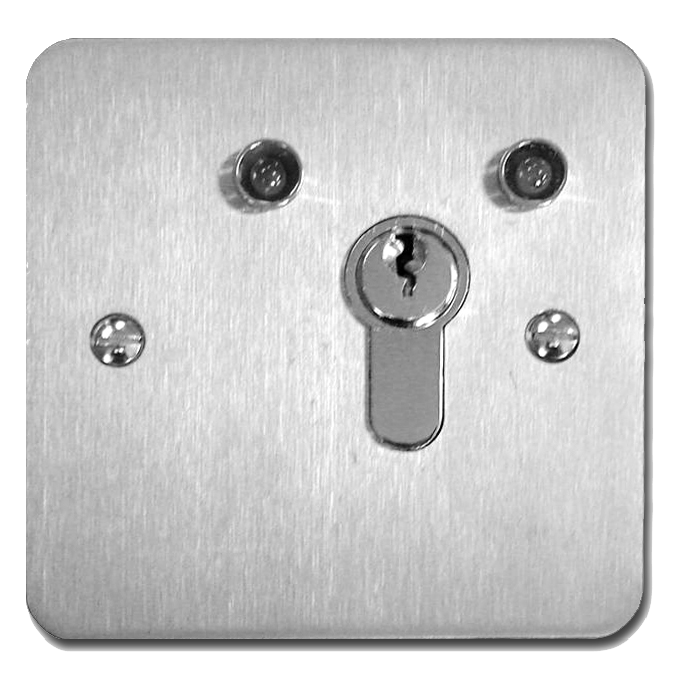 Flush fitting 1 gang on/off Euro profile cut out key switch, ideal for use where an existing suite of cylinders is in use. Keyswitch housed in a surface mounted plastic case. 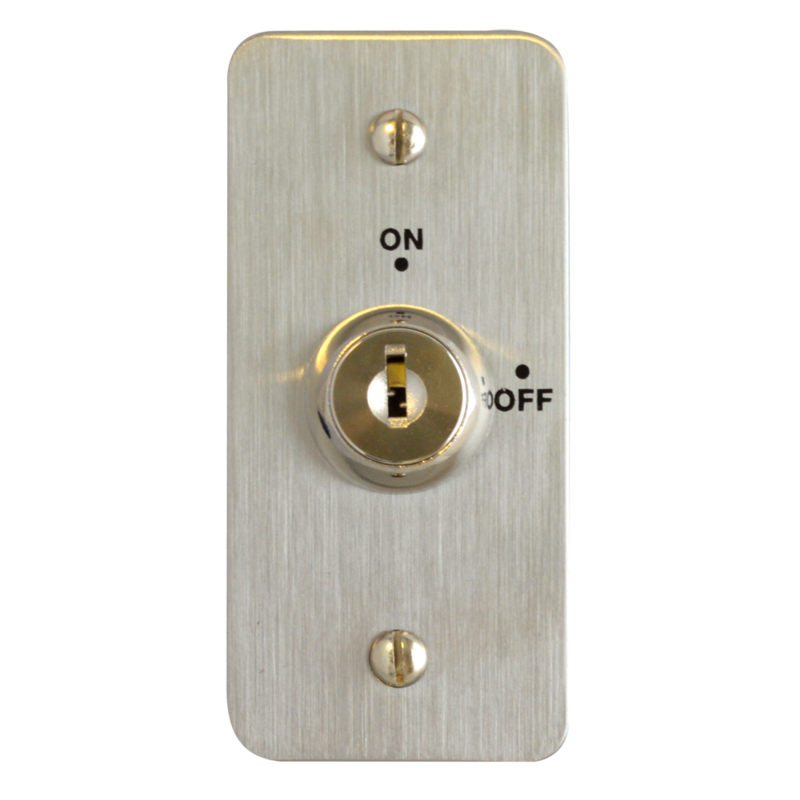 Satin Stainless Steel on/off key switch with two width options. Momentary contact 3 position euro profile keyswitch. 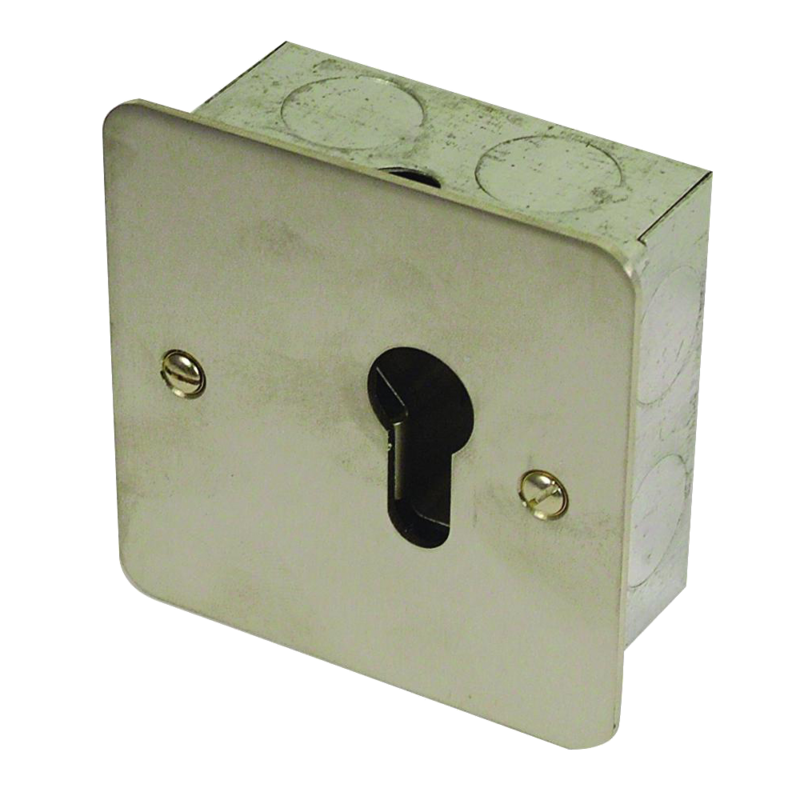 Surface mounted ideal for use on roller shutter doors. 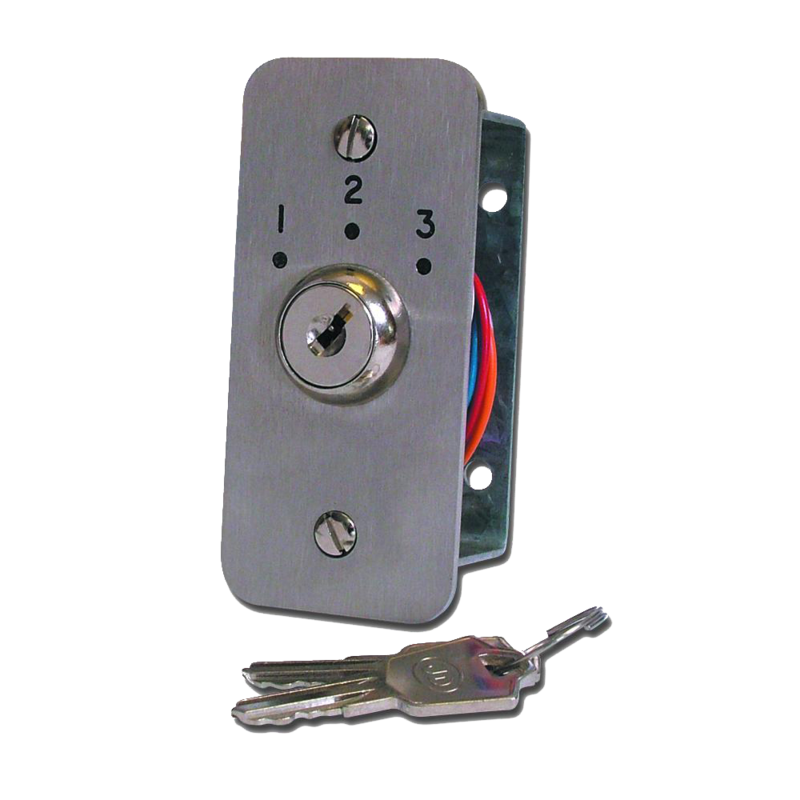 This 3 position Asec key switch is suitable for flush mounting and comes supplied with 2 keys and fixings. It is engraved, `AUTO`, `OFF` and `ON` and is ideal for use with roller shutter doors. 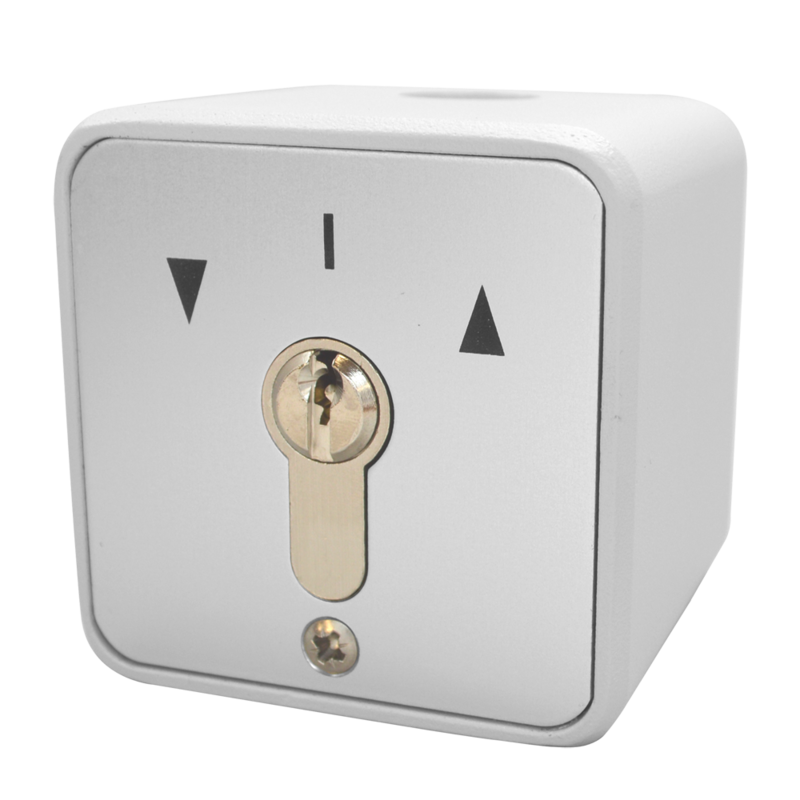 This 3 position Asec key switch is suitable for flush mounting and comes supplied with 2 keys and fixings. 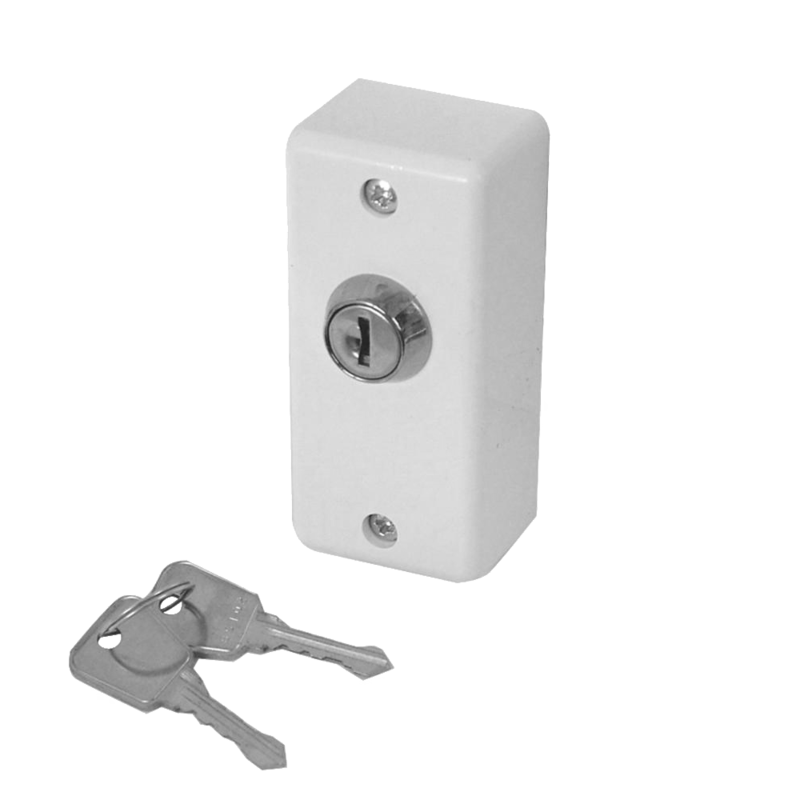 It is engraved, `1`, `2` and `3` and is ideal for use with roller shutter doors. 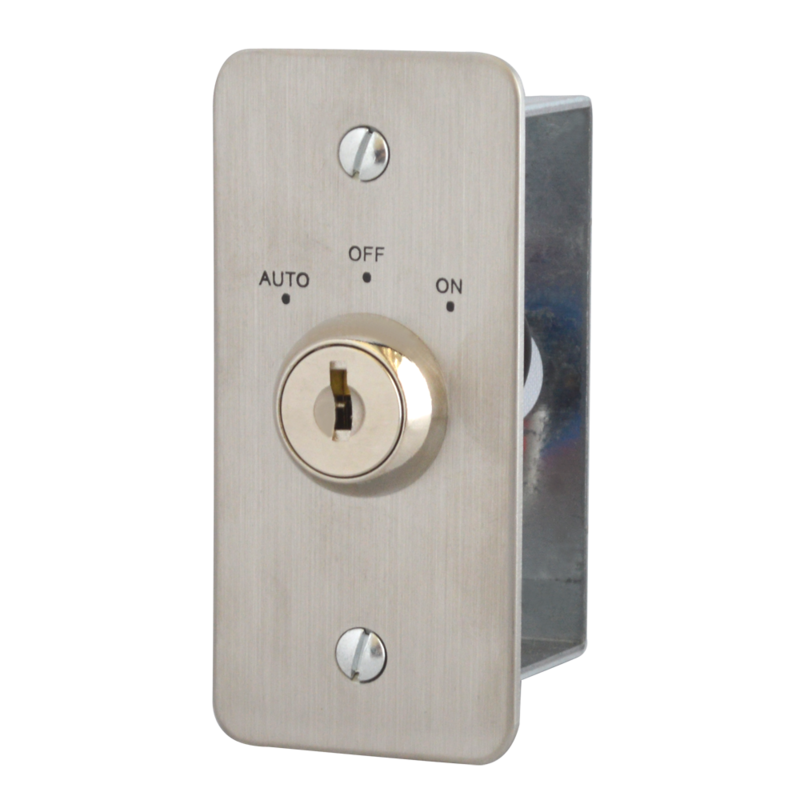 Flush fitting 2amp indicator key switch. This item is not supplied with the cylinder.